Nothing says "Summer" like fresh flowers! Our fields overflow with nature's beauty! From Peonies, Sweet Pea, Zinnias and Dahlias you will always find a great selection of fresh cut flowers on our roadside stand. Plus you can't beat the price! Come by our stand or contact us to reserve for your special occasions! Brighten up your day with a bunch today! 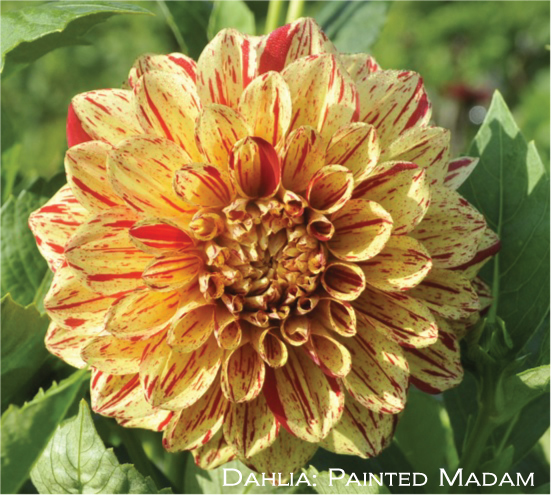 Want real life experience with Dahlias? Sign up to volunteer for season-ending processing. Gain some experience and some tubers for your own garden beds next season! Use the "Contact Us" to sign up. Recycle your old wine bottles here! We take donations of wine bottles to use as vases! Just drop them off at the roadside stand!